Tornadoes and other severe weather create multiple threats to Oklahoma communities every year. Severe damage can occur and turn your home or business upside down without warning. Recovering from the devastation can seem impossible. To add to the burden, many insurance companies delay payment for their clients who have paid high premiums for many years for this type of disaster. Many times, an insurance representative will provide a dispute over how much storm coverage a person actually has or the amount of property damage that actually occurred. 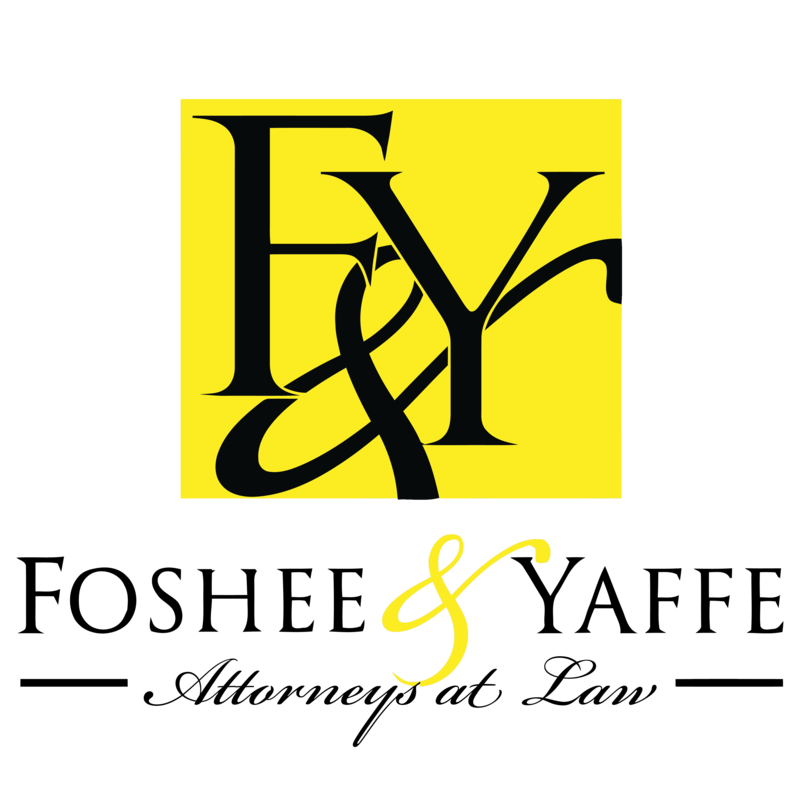 The insurance lawyers at Foshee & Yaffe in OKC have many years of experience in battling insurance companies to give their clients the payments they deserve. Our firm recognizes that insurance agencies face a huge strain when disaster strikes; however, this does not negate the need to treat policyholders in a fair and just manner. The insurance attorneys at our firm are committed to fighting for our clients who face severe underpayment, pressure to settle without representation, and outright dishonest treatment to their insured individuals and families. Contact us online or call (405) 378-3033 today to get started right away. Facing delayed payment from the insurance company can further complicate an already intimidating situation. Families and business owners usually do not have private funds that will allow them to rebuild without the proper insurance payment. It is for this reason that people purchase insurance. As our firm has worked with a multitude of tornado victims throughout recent years, we have established a comprehensive understanding of insurance tactics and practices that attempt to limit the payout they provide to their clients. Our tornado insurance coverage lawyers have the expertise to help you receive the damages you are owed to begin your life with a fresh start after the effects of a major storm. Tornados, hail, wind storms and other devastating acts of nature are too familiar to OK residents. When insurance giants attempt to delay financial benefits after a crisis, the insurance attorneys at Foshee & Yaffe in Oklahoma City will help you protect you financially while you face the challenges of rebuilding and repairing. 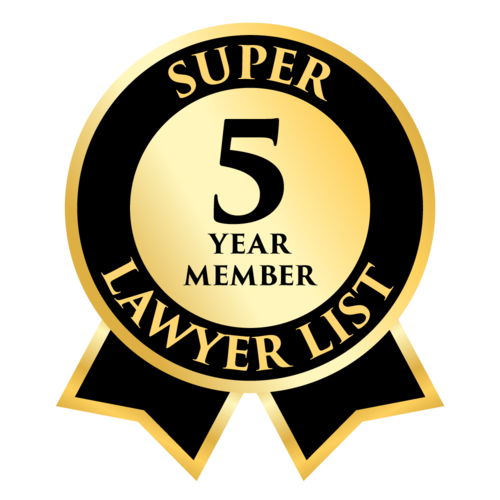 Our professional attorneys can take over the time-consuming job of communicating and negotiating with your insurance company. We will not allow an insurance representative to persuade you into accepting a settlement for less than you are owed or create unnecessary red tape that will further delay your recovery efforts. Even if you feel your insurance representative is offering a fair settlement for your losses, it is imperative for you to ask an insurance lawyer to review your claim. Our expertise in tornado and storm damage coverage may allow us to recognize areas you have not seen as a major loss. If you sign an insurance agreement prior to consulting with an attorney, you may negate the possibility of receiving further damages you could uncover at a later date. For your best protection, you should always consult with an attorney prior to signing an insurance settlement. The OKC law firm of Foshee & Yaffe wants to protect your interests and give you the best footing to rebuild and repair your property following a tornado or major storm. Do not allow an insurance agency to unnecessarily delay your payment. Call (405) 378-3033 or email our insurance lawyers today. We handle all insurance claims on a contingency basis.